Do you need help finding an addiction rehab? Summer Sky Treatment Center has many different addiction rehab program options for people living in Arkansas, Louisiana, New Mexico, Oklahoma, and Texas. Our addiction rehab programs are frequently attended by people living in the above states. Our centrally located main treatment center campus is in Texas. People fly from all 50-States to visit our addiction rehab programs. Texas has access to several international airports along with many smaller regional airports. We help provide transportation pick up to anyone flying in for treatment services. Mention to our admission team during scheduling of your admission that you need this service. Summer Sky is a nationally recognized evidence-based addiction treatment facility that has earned “The Golden Seal of Approval” by The Joint Commission. We are also licensed to provide substance use disorder treatment for many different levels of care from the Texas Department of State Health Services. In addition to being accredited by The Joint Commission, we are also a preferred provider for most health insurance companies. We accept in-network insurance plans as well as most all HMO’S and PPO plans. 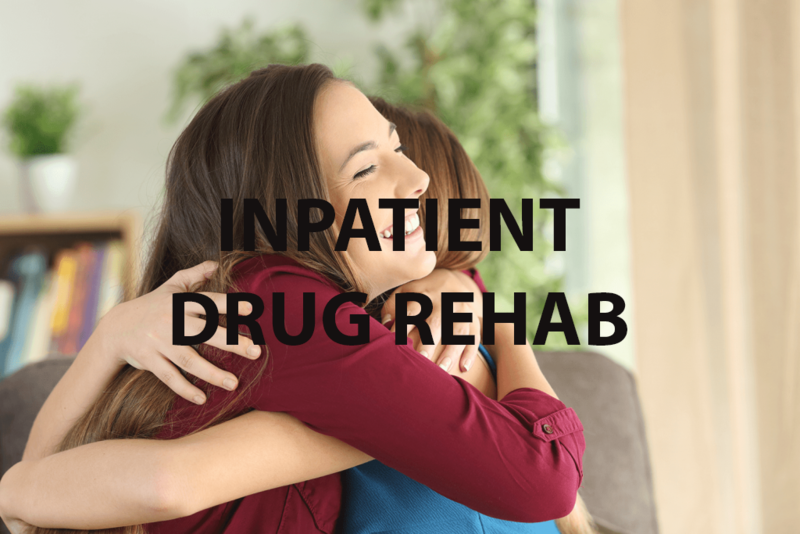 Addiction rehab programs offer many different types of addiction rehab experiences. Summer Sky treats a wide range of addictions at its addiction rehab centers. What types of addiction are treated at our Summer Sky Addiction Rehabs? *Note: The above list of addictions is not a comprehensive listing of all the addictions we treat at Summer Sky. However, this is a list of the most common addictions treated at our rehab programs. 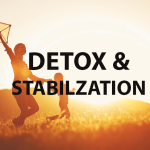 **NOTE: All medical detoxification medications used during the medical detox process are approved by the FDA for medical detoxification. Do you need an addiction rehab now? 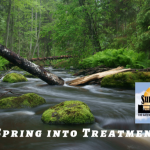 If you are looking to attend an addiction rehab give Summer Sky Treatment Center a call and our admissions team will help you discover if our treatment center is right for your needs. We are open 24-hours a day 7-days a week, and you can usually schedule same day admissions when you call to discuss treatment options with our admissions department. We can be reached at 1-888-857-8857.